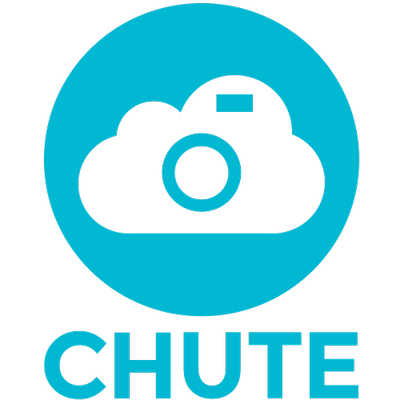 Chute gives brands mastery over the world's visual media from discovering audience content and influencers, to the ideation, production, and amplification of compelling visual material through its visual marketing automation platform. The Chute platform is the first end-to-end user-generated content marketing solution that streamlines UGC search and discovery, curation, rights management, publishing, and brand insights. Chute Discover is a photo and video search engine for social content, allowing marketers to pinpoint the perfect image via a combination of text and search, as well as uncover consumer insights and behaviors to better guide and define their marketing strategies. IRIS (Image Recognition Intelligence Software) uses proprietary algorithms to identify common characteristics in photos in order to recognize brand logos, objects, scenes, and similar photos online. Chute Rights streamlines UGC search and discovery, curation, rights management, publishing, and brand insights. With Chute Rights, brands can engage with brand advocates and influencers, and easily request the rights to use the content they post on websites, ads, and social networks. Empower brand fans and influencers to upload photos and videos to a website or landing page to secure necessary permissions. Chute Social is a social posting tool that combines visual content discovery with the ability to compose, schedule and publish posts to social platforms. Draft posts and schedule the date and time they should appear on your social accounts. Posts automatically appear on Instagram, Twitter and Facebook at the requested time.